Gobsnatching gobblewomps! And other words we're not clever enough to make up on the fly. It's the BFG! And this week we're reading about a master plan, which could certainly never have been done in real life; an innovative approach to the central London commute, involving jumping; and the curious absence of at least one branch of the military, in a possible east-side/west-side style grudge match amongst the British elite. Also some fairly breathtaking candour on the part of the ruler of Baghdad, which was, at the time of publication, probably pretty accurate. Thoughts? Comments? Exasperation expressed solely through haiku? 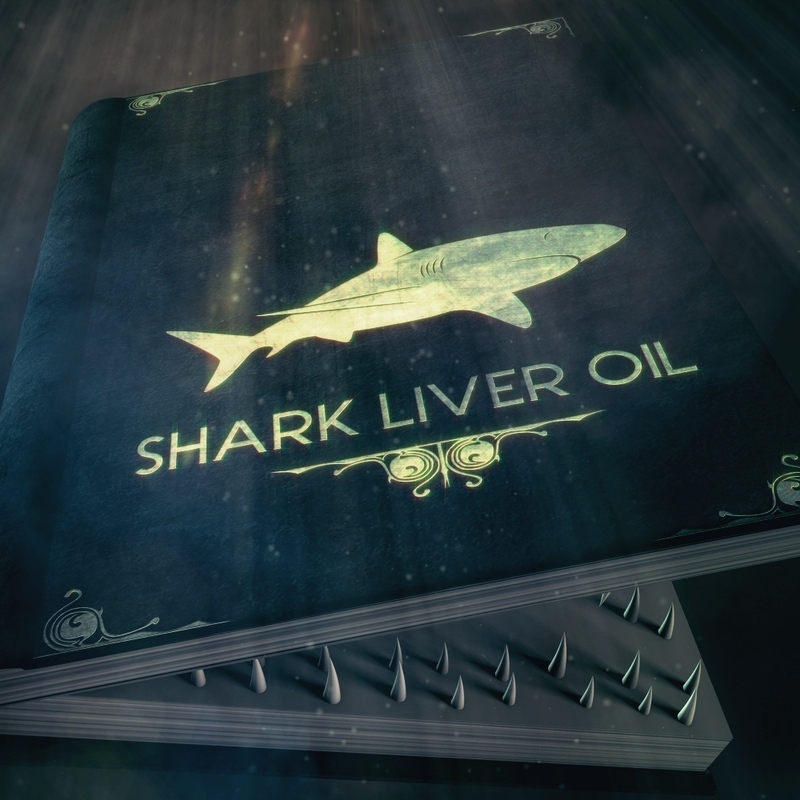 As always, get in touch through sharkliveroilpodcast@gmail.com and @sharkliveroil. Not for you it seems. We're back after a long hot summer and we've got a new book! It's the children's classic, The BFG by Roald Dahl! Did you love reading this as a child? Then prepare to get your innocence blown to smithereens as Dave and Matt try (and fail) to talk about giants blowing their dream trumpets without making it sound like the wrongest thing you've ever heard. It's the only book we've read that combines a questionable approach to vegetarianism with a plan for casual interspecies mass murder and free cut out and keep big ears.